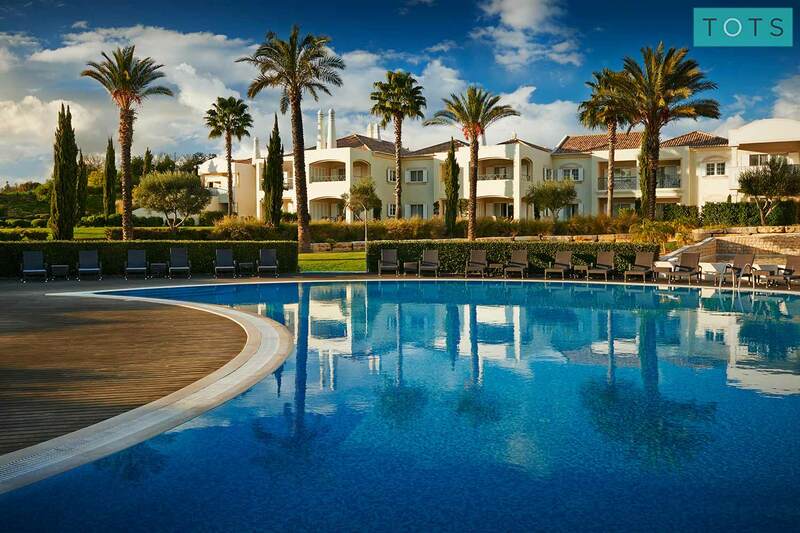 This fantastic 5* Algarve resort is the perfect stress-free destination; with glorious pools, a peaceful boutique-feel, play area, kids’ club, nearby beaches and plenty to entertain parents, look no further for the perfect family holiday. We were very happy with our accommodation and holiday. Everything had clearly been well thought out with families in mind to make life easier when abroad. Apartment was lovely and spacious with everything you could need and felt quiet and peaceful. 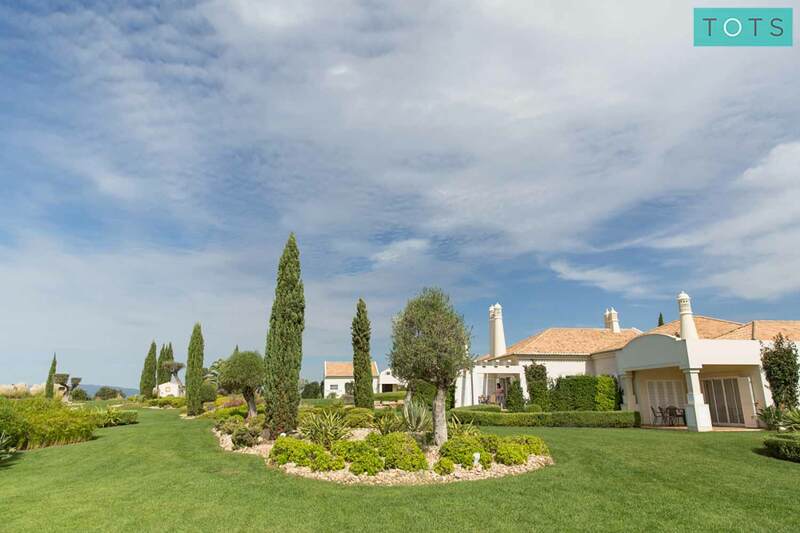 We have just returned from a brilliant holiday at Vale d’Oliveiras and I just wanted to send a quick email to say what a great time my family and I had! Nothing was too much a trouble and our every want and need was catered for. This was our first family holiday abroad with our children and it was everything we wanted it to be and more! Please pass on our gratitude to the hotel. Absolutely terrific experience from start to finish. Booking via the tots to travel website was clear and straightforward, and customer service was great throughout The resort itself was fantastic in every way, and the 'Tots to Travel' extras in our apartment were perfect for our young daughter- everything from cutlery to bath mats, toilet seats to toys. Stayed here for 10 nights in July with wife and 2 year old son. Stayed in a 1 bed townhouse, absolutely amazing, loads of room and spotlessly clean with a beautiful patio onto lush green gardens. Pool area is excellent with large kids pool and large adults pool also. There is a full gym with indoor pool and jacuzzi and sauna also. All the staff were excellent and so friendly. 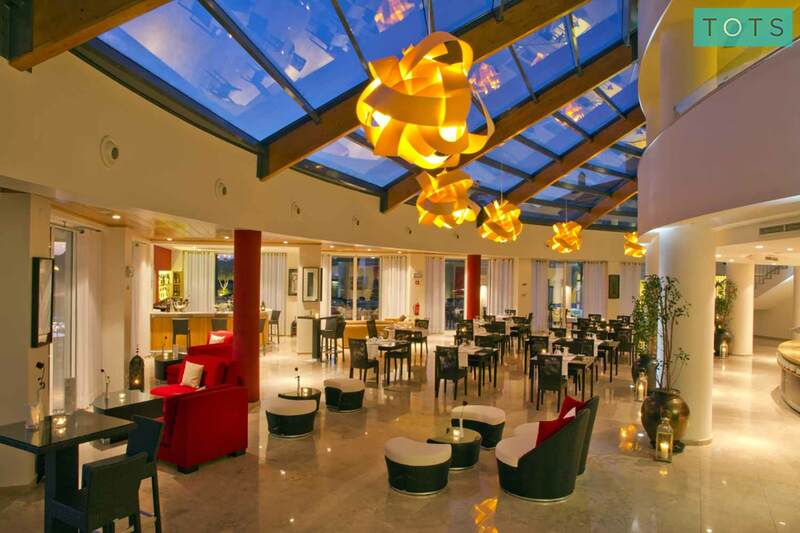 The food is excellent in the restaurant and you can also have a BBQ night or seafood night down at the pool bar. My only small issue was the little bit of hassle in getting taxis to come to hotel to bring us into the town of Carvoeiro. Sometimes had to wait half an hour or longer but this was outside the resorts control. A resort shuttle bus does run but only until 7 in evening. The resort is top class, we had a brilliant family holiday and I would have no hesitation in staying here again. Beach is approx 10 min by taxi. Wi-Fi is brilliant in resort with also a wide selection of English TV channels. All in all brilliant resort with great facilities and brilliant staff meant a fantastic stay and holiday. Me and my family have just returned from a weeks stay here and what can l say but WOW!!! We stayed in a two bedroom townhouse which was stunning, very clean and tidy and my son wanted to bring the smart TV home with him! The food was first class and breakfast was amazing, so much choice. The staff were friendly and welcoming. Would recommend this resort to anyone and we will definitely be returning. Thoroughly enjoyed our 10 day stay. Staff were so friendly. The resort is well maintained and offers a very comfortable stay. The kids were kept busy with the various activities put on. All in all, a lovely holiday and would return in the future. 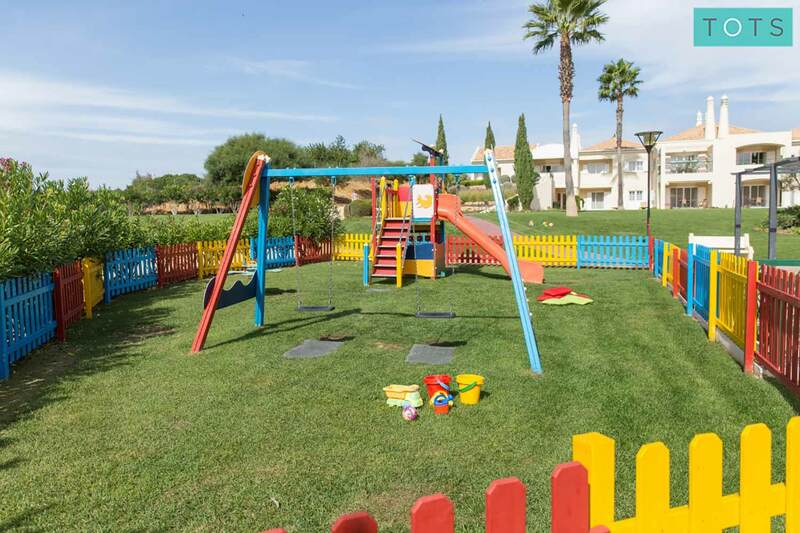 Vale d’Oliveiras is certainly designed with families in mind; tots can enjoy a fun-packed day of splashing in the pool, exploring the play area and making new friends at the kids’ club, before tucking into a delicious meal from the children's menu. Meanwhile you can book a babysitter, to give yourself a well-deserved break. 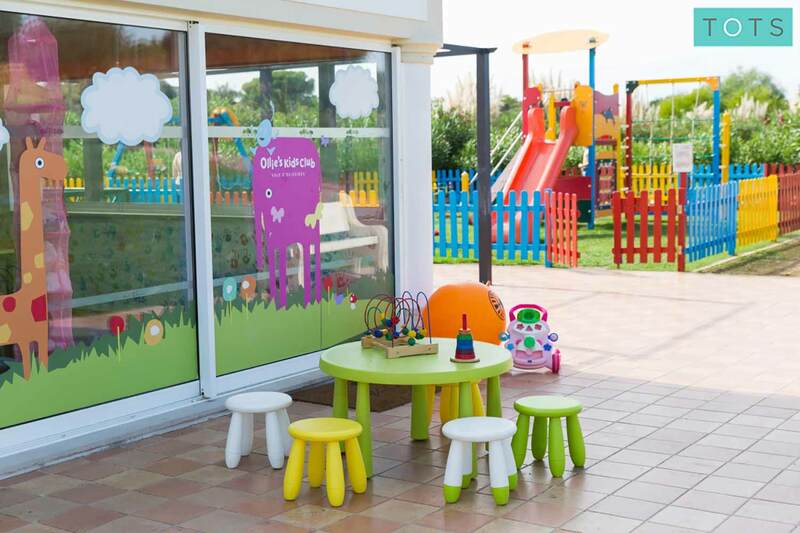 The on-site kids’ club is free and is suitable for children aged 4-11 years old. It’s open from 10am-6pm during Easter and Summer holidays. Little ones will love time spent exploring the outdoor play area, with its colourful swings and slide. Vale d’Oliveiras has a lovely shallow children's pool, ideal for little water babies, with plenty of surrounding shades and sun loungers. Take the night off and make use of the excellent babysitting service; you can book an English-speaking babysitter for €15 per child, per hour. Fussy eaters needn’t worry - the resort offers excellent children’s menus at the Olive Tree restaurant and family friendly Jasmin Pool Bar. 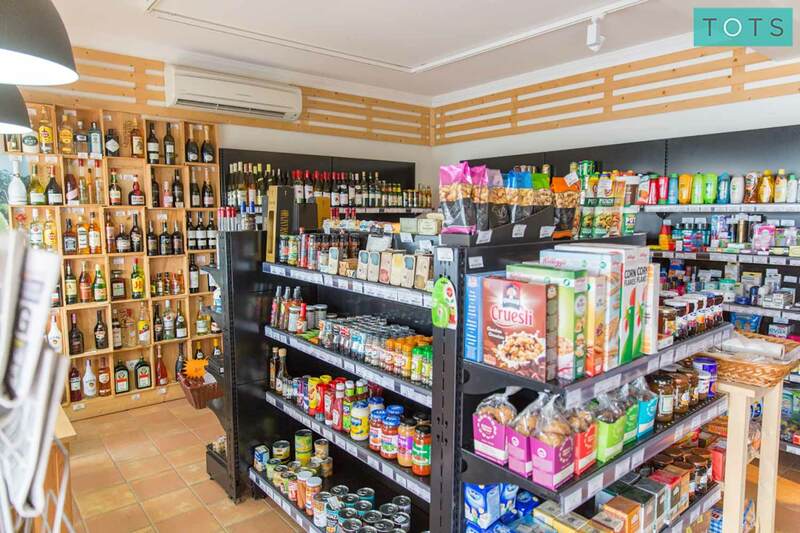 If you fancy taking a break from cooking, there are plenty of options to choose from. Whether you’d prefer to tuck in to a delicious barbecue to the sound of live acts playing, dine on exquisite dishes whilst taking in the views or enjoying some laid-back tapas and cocktails, there’s something for everyone. 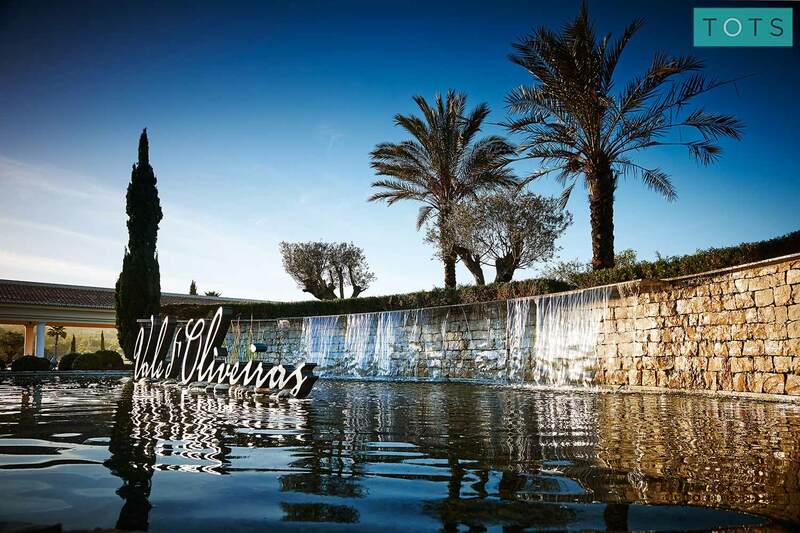 Enjoy sublime Mediterranean cuisine, fresh home-grown ingredients, views over the grounds and special themed dinners. Open from March to October, this is the ideal place to enjoy cocktails, snacks, themed lunches, dinner and barbecues. There’s also a special children’s menu and regular live music. 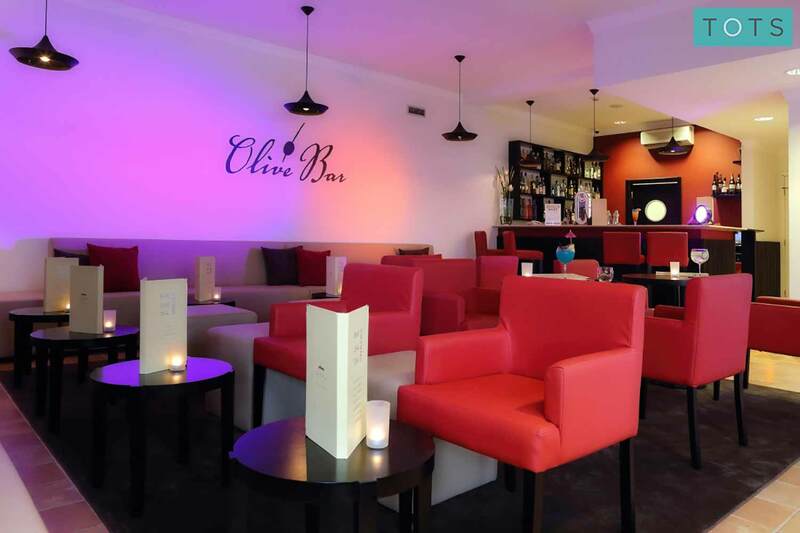 Enjoy watching sports events and live music at the laid-back Olive Bar, which serves cocktails, refreshments and an all-day tapas menu. Fun at Vale d’Oliveiras isn’t just for kids - there’s plenty of excellent activities for everyone to enjoy. Choose to take part in resort sports, burn off those cocktails at the gym, unwind in the luxurious spa or go for a dip in the resort pool or at the nearby sandy beaches. At the heart of the resort you’ll find a shared swimming pool and separate toddler pool, ideal for both cooling off and plenty of pool fun. 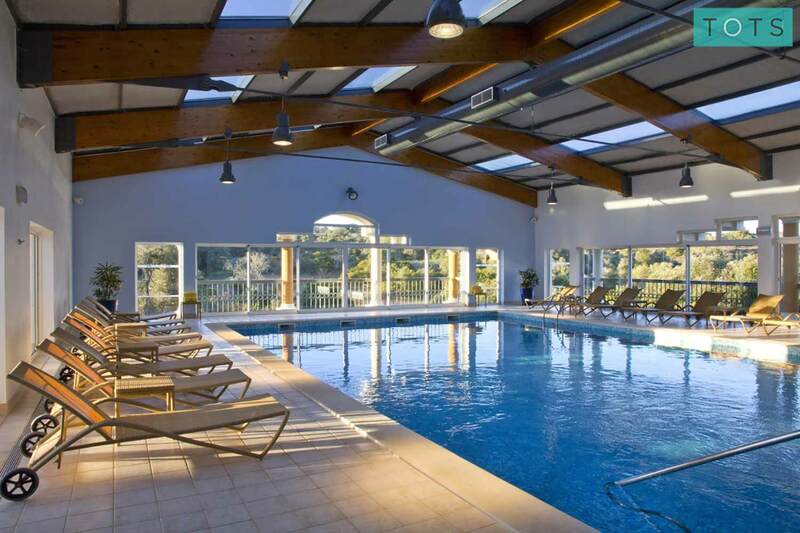 The heated indoor pool is open year round. Take a free resort shuttle bus to a choice of nearby stunning sandy Algarve beaches, for a fun family day of sandcastle building and paddling. The resort has a fully-equipped gym with qualified personal trainers on hand, plus a variety of exercise classes. 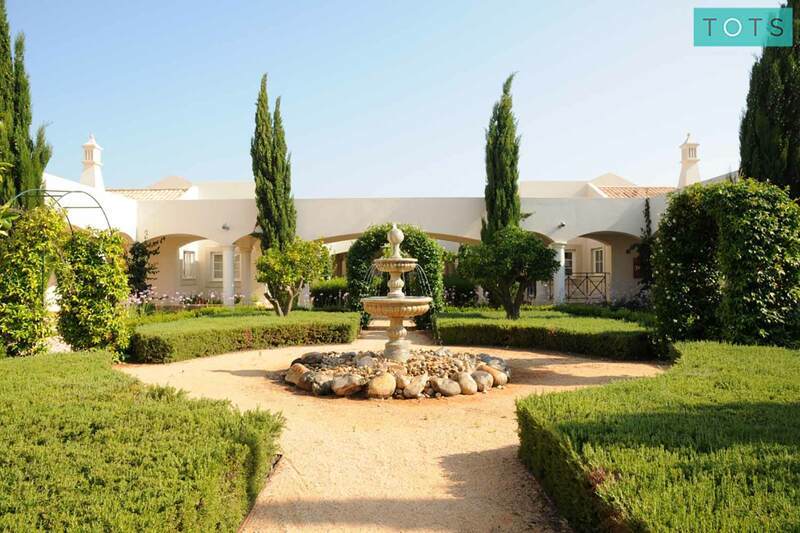 With treatments, relaxation room, hairdresser, steam bath, Jacuzzi, indoor pool and sauna on offer, a stay at Vale d’Oliveiras will certainly leave you feeling refreshed. If you fancy a game of tennis, football or basketball head to the Health Club's AstroTurf courts. You can also hire bikes and play table tennis or darts here. 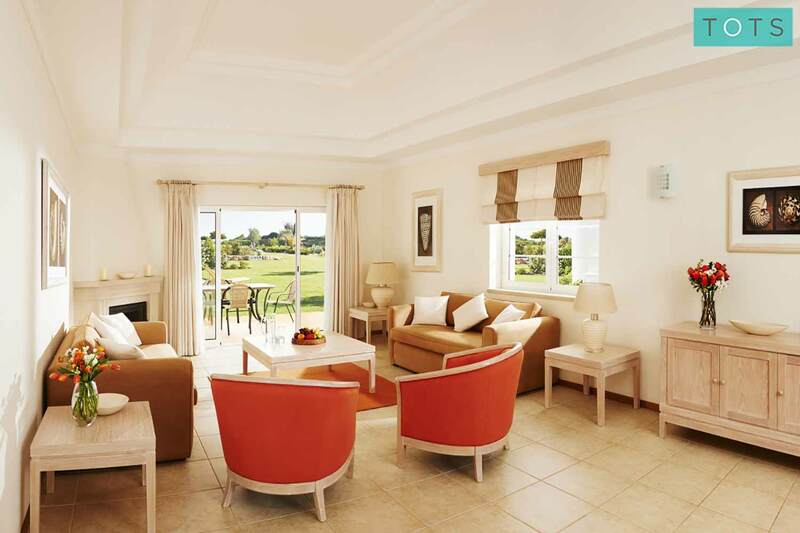 The resort has a special arrangement that provides guests with access to some of the best golf courses in the region. We’ve hand-selected only the most family friendly accommodation and have perfected it with the addition of our unique Essential Kit, containing 20+ key tot items. 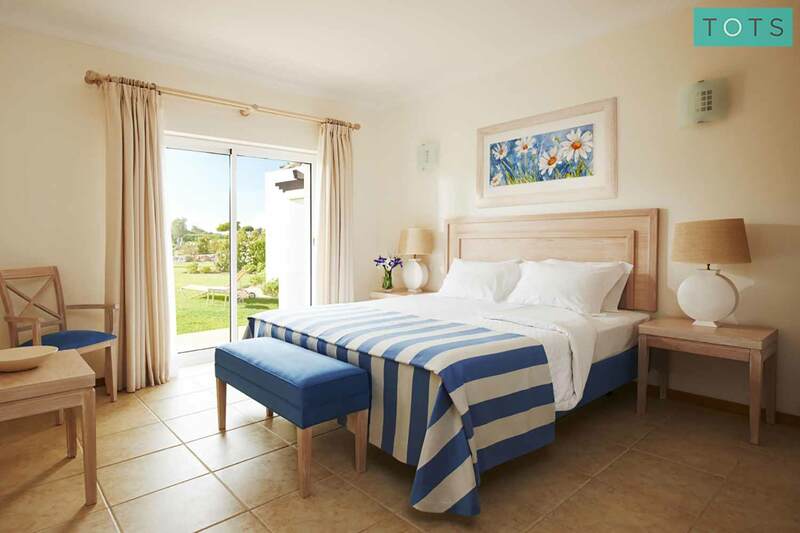 Our Vale d’Oliveiras private residences are also all single-storey, ideal for little ones, and offer families the flexibility of private self-catering with resort facility access. 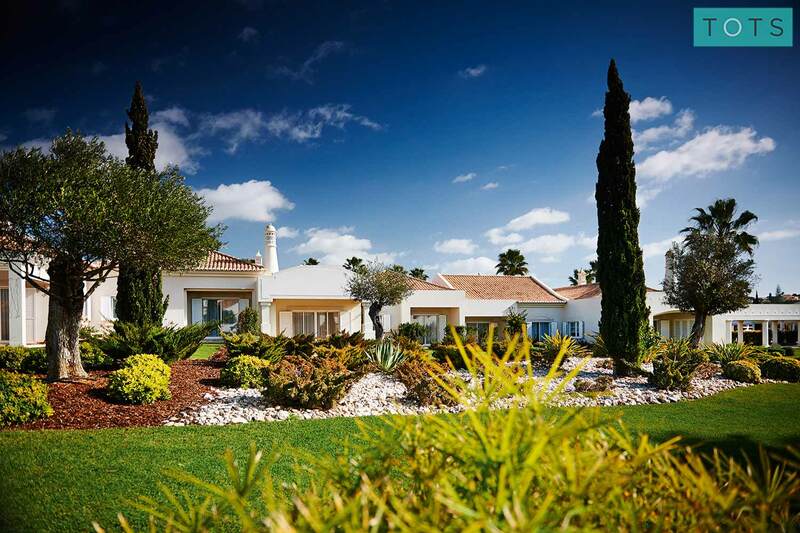 Vale d’Oliveiras is ideally positioned, with easy access to a variety of beautiful Algarve beaches, top-quality golf courses and a multitude of fab family attractions such as water parks and Zoomarine Algarve.